Much of Branksome Park falls within a conservation area covering several hundred acres. It is an area renowned for its natural beauty with tree lined avenues, indigenous pines and rhododendrons. Undoubtedly one of the most exclusive enclaves of Poole, it is known for its luxury houses set in spacious grounds and for its exclusive apartment blocks which are largely concentrated in specific areas East & West of The Avenue. 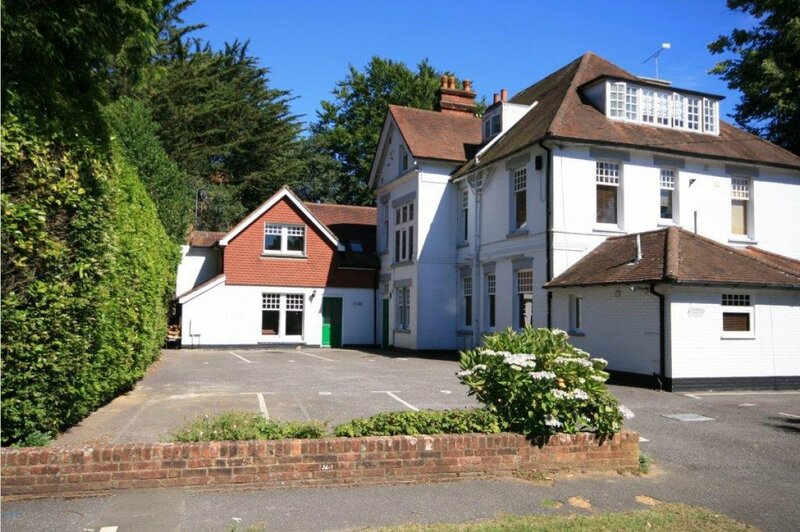 Sitting approximately midway between the town centres of Poole and Bournemouth it is ideally located to take full advantage of the areas renowned shopping and leisure facilities such as the blue flag beaches at Branksome Chine and the world famous Sandbanks Peninsula. Transport communications are excellent as both Bournemouth and Poole enjoy main line railway stations with services to Southampton and London. Bournemouth International Airport and Southampton Airport are also close by. 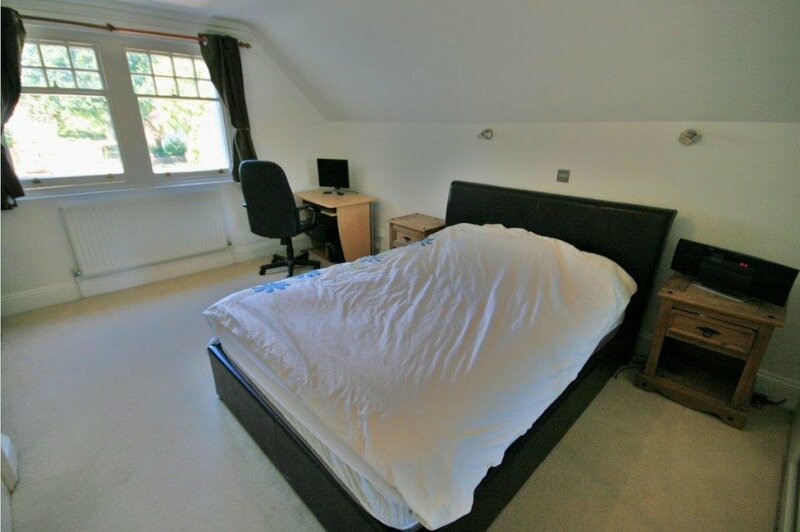 This individual home is understood to have previously been the coach house to the adjoining property which has since been converted in to apartments. Amongst some character features it also offers a good sized lounge/dining room complimented by sash & stain glass windows. 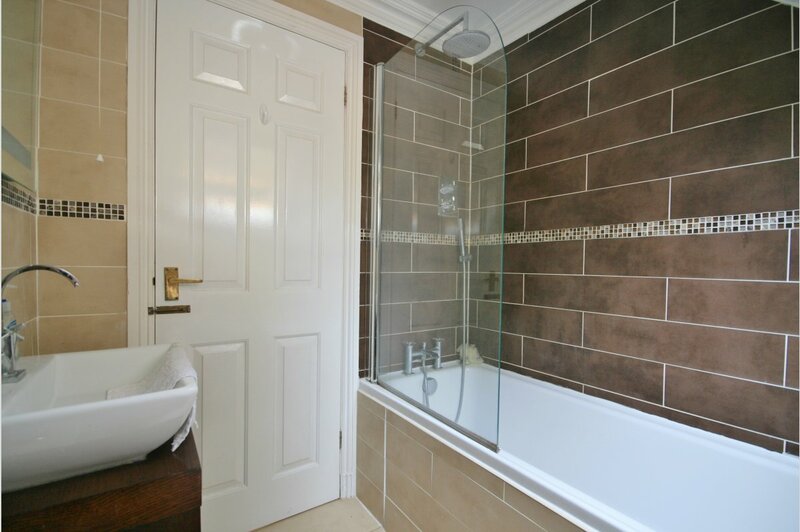 The property benefits from a newly fitted fully equipped kitchen with a modern range of units and double doors opening directly onto the garden terrace, ideal for al fresco dining. Stairs rise to first floor, leading to two bedrooms and a bathroom. 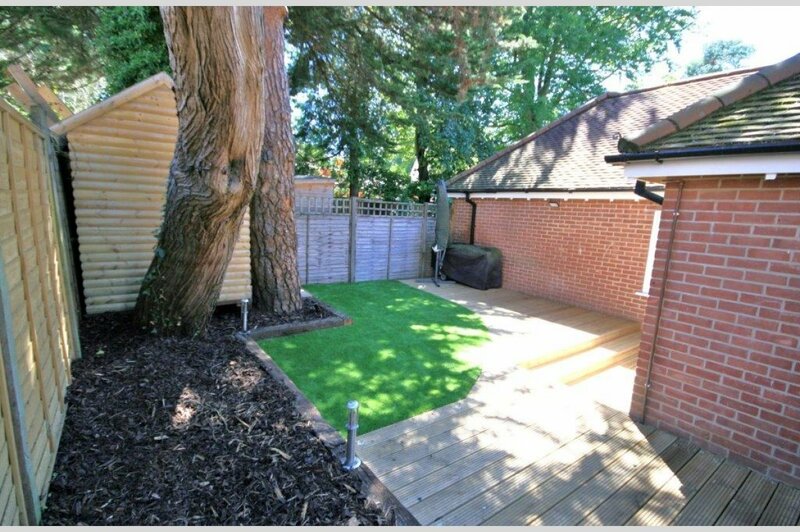 The private rear garden has been recently landscaped with a new decked terrace and low maintenance artificial grass, all enclosed by timber fencing. 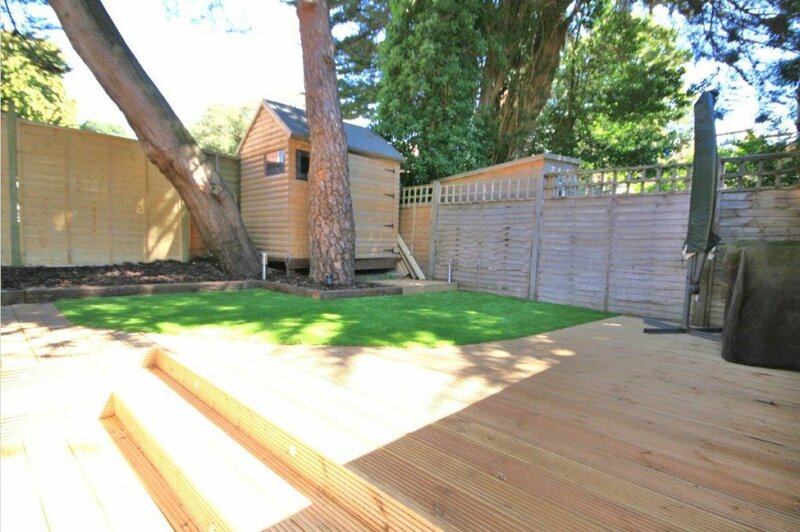 There is also a useful garden shed and side access to front parking for two vehicles. Situated between Westbourne, with its wonderful shopping and dining facilities and Branksome Dene Chine Beach the location of this home is ideal as a holiday home, buy to let or a full time home with the benefit of being able to take a short walk along one of the beautiful wooded chine walk ways to the beach. 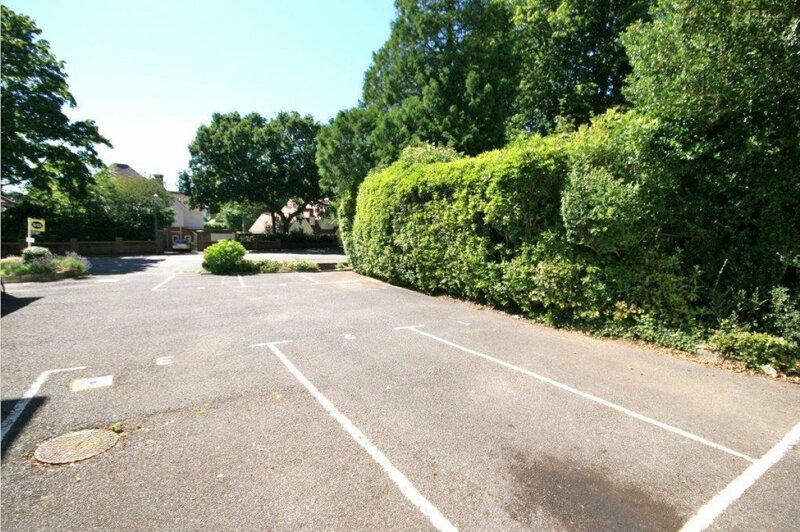 The property is conveyed with two parking bays, numbered 2 and 3, directly in front of the property.